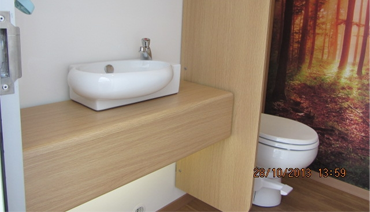 For clean portable toilets And showers in Winstanley, call DR Loo Today on 07813 779 801. Portable toilets in Winstanley is what we specialise in here at Dr Loo. 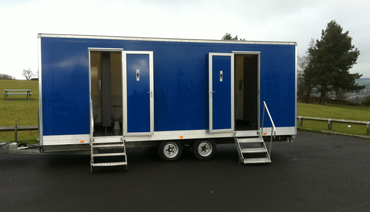 As a well established portable toilet company we understand the significance of offering transportable, self-contained toilets and other portable services. 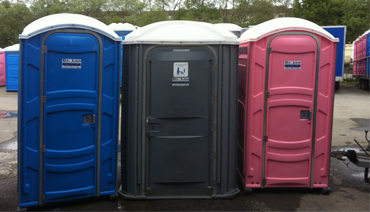 The portable toilets that we provide contain chemicals to ensure maximum personal hygiene for a number of hours. Our portable toilets are ideal for a number of sites in Winstanley, including; a construction site, a wedding, a festival or campsite to name a few. They are also great for use at carnivals, large outdoor functions and sports events. Whatever your portable toilet needs, we can help! For more information about our portable toilets in Winstanley and how the staff here at Dr Loo can help you, contact us on the number shown below.